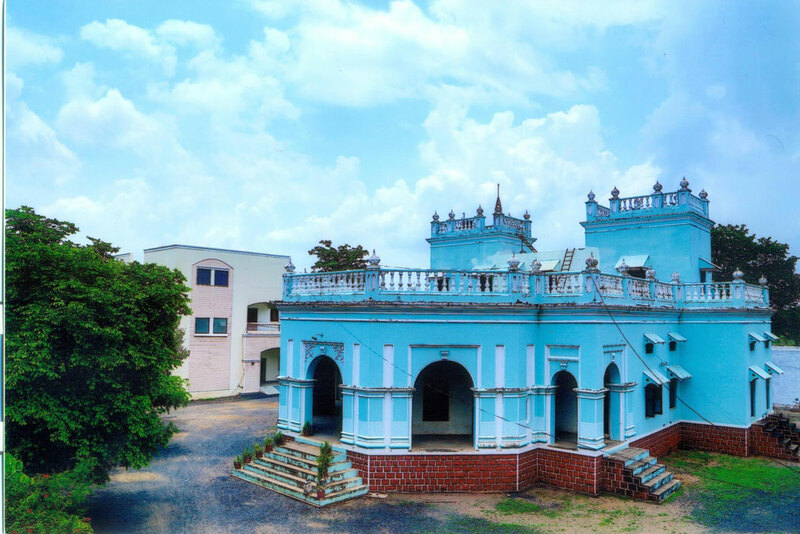 Shri Natnagar Shodh Samsthan, Sitamau was established by Dr. Raghubir Sinh on Aug. 14, 1974 as an autonomous Research Institute to further the advancement of knowledge and learning by promoting historical researches and studies, and providing the historians and researchers essential records, manuscripts, printed books, and other necessary primary and secondary source materials, etc. for the same. 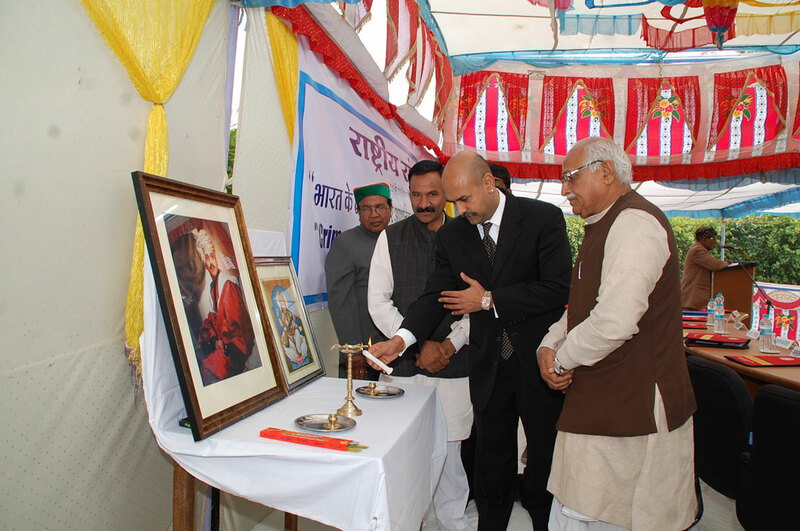 It was registered under the Madhya Pradesh Society Registirkaran Adhikaran, 1973 (No. 44 of 1973), at No. 4081 on Jan. 16, 1975. 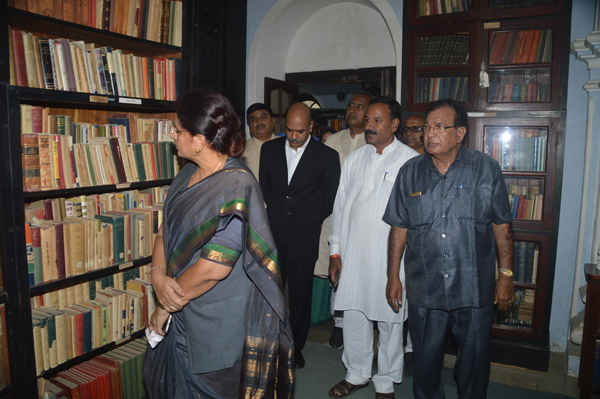 Shri Raghubir Library, Sitamau (formerly the personal library of Dr. Raghubir Sinh) is the noteworthy main component unit of the Samsthan. 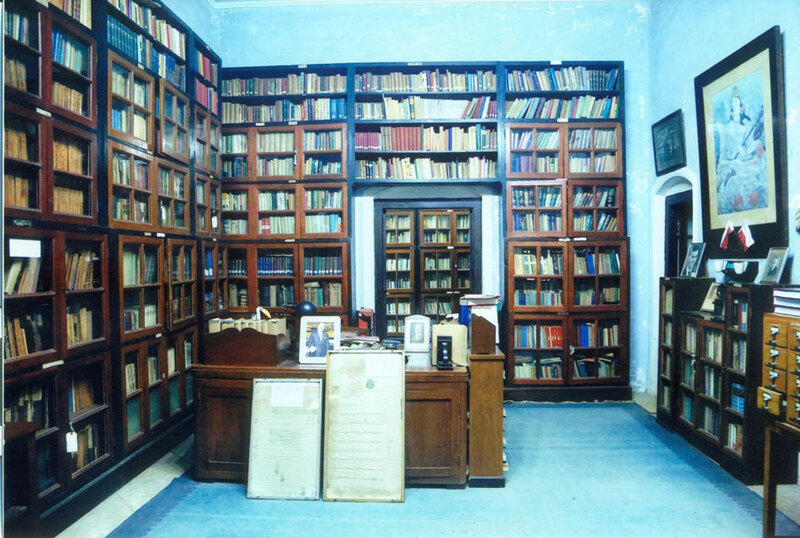 Natnagar Shodh Samsthan is one of the national Institutions of India and it has an excellent Library with a rare Collection of 6000 manuscripts in different languages such as Persion, Urdu, Hindi, Sanskrit, English and Marathi and the range of Subjects is very wide and includes History, Poetry, Medicine, Science, Philosophy, Politics, Religion and Astrology. 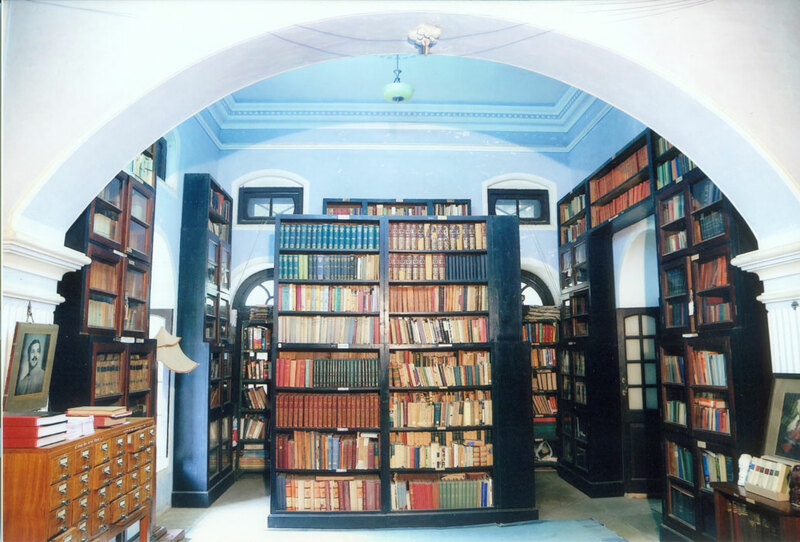 The library of the Samsthan have more than 40 thousand published books most of the books are rare in Hindi, Marathi, English, Persian, Urdu and Sanskrit, are preserved. Various leading Research Journals and magazines published in India and abroad are also available here. Most of them were collected by Dr. Raghubir Sinh. 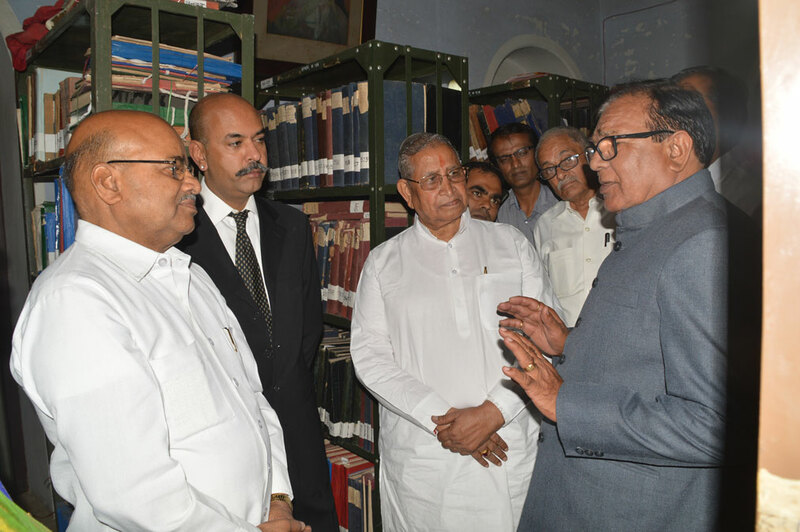 The Library specialization in Medieval Indian history, Anglo-Maratha history and Provincial History for Rajasthan, Gujarat and Malwa. District - Mandsaur, (M.P. ), 458990.